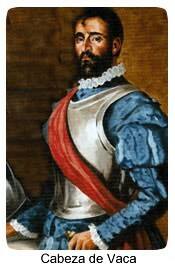 Caveza De Vaca was born in Jerez. His parents were Francisco De Vera and Teresa Cabeza De Vaca. 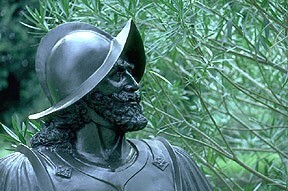 Cabeza De Vaca was viewed as a medicine man because he created medicine for people. He got a great victory over the Moors at the battle of Las Navas. A fun fact is that Cabeza De Vaca actually means head of cow. 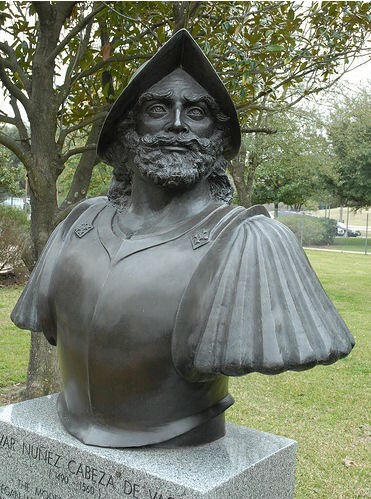 In 1528 Cabeza De Vaca and 4 of his men were ship wrecked on an island off the Texas coast. In 1537 Cabeza De Vaca reports on his eight year expedition across Texas.